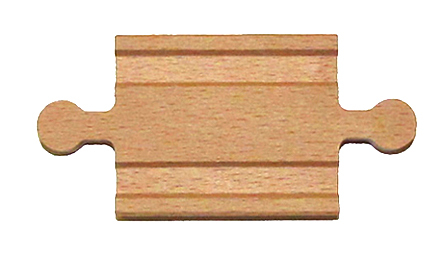 MM adapter wooden track. Worth their weight in gold. When is comes to elaborate wooden track building you can never have enough of these male to male connectors.